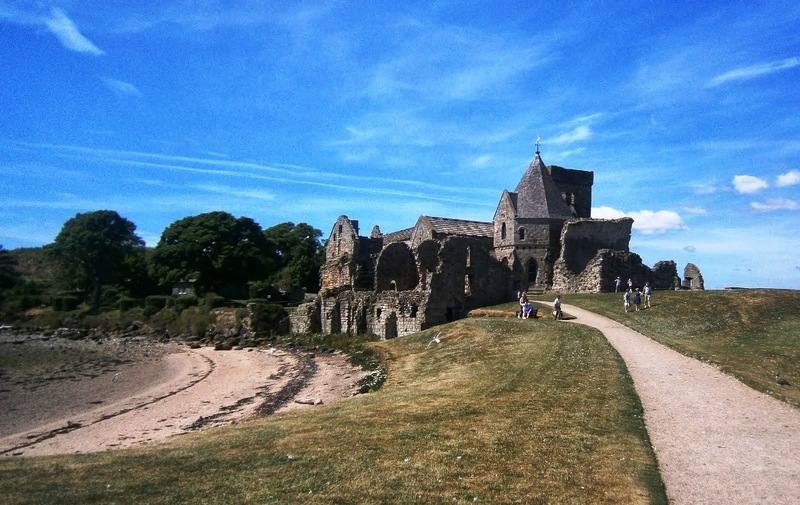 The ABC Tour (Another Blessed Church) continues with a day trip by bus and ferry to the Inchcolm Abbey (‘Inch’ being the Old Celtic word for island). 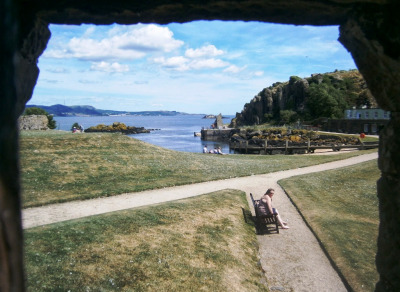 It is unseasonably warm for Edinburgh, so we chose the perfect day to be on the water for the 45 minute boat ride out into the Firth of Forth. As we approach the island a local grey seal bobs his head above the water’s surface to check us out. Stunning, I would love to go there! Yes, most people knew better than to throw bread to the seagulls. They were pretty raucous even from a safe distance. A blog in support of the ONLY Progressive running for POTUS, Senator Bernie Sanders. To protect our lives, lands, and waters from threats posed by fossil fuel industries.